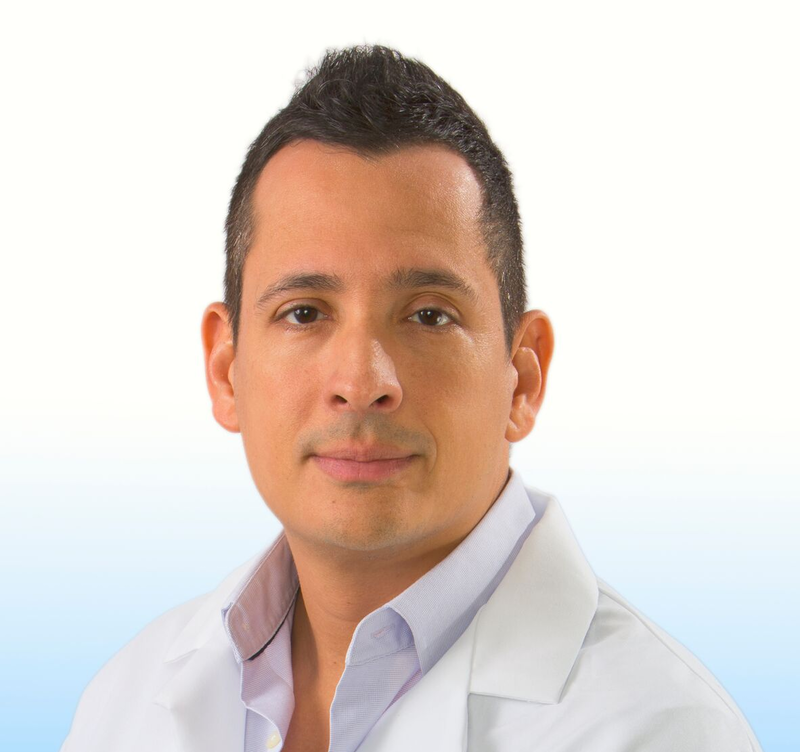 I had the pleasure of interviewing Dr. Alejandro Badia, co-founder and Chief Medical Officer of OrthoNOW, the nation’s only orthopedic care franchise. I knew I wanted to be a hand surgeon since I was eight years old when I went to the hospital with my grandmother who suffered from Rheumatoid Arthritis. I was fascinated by the process and moved by her experience, which is ultimately why I chose my specialty. Later in my career, I saw a huge need for immediate specialized orthopedic care and started OrthoNOW. I am not just the founder of the company, but a client. I have had two surgeries, while I was CEO and had conservative treatment for both my knee and shoulder through my own center. I probably was their worst patient. 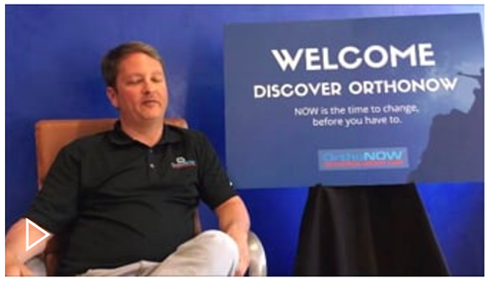 OrthoNOW stands out because we are disrupting the way orthopedic health care is delivered and the first to market a national orthopedic and sports medicine walk-in center of its kind. 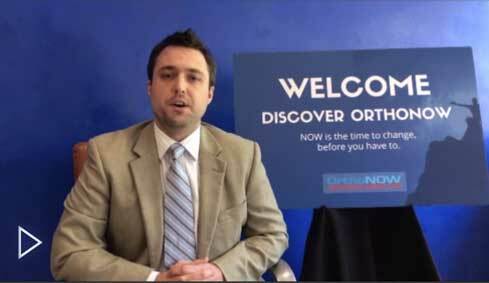 The company established the OrthoNOW franchise in 2014 and has become the nation’s go-to resource for orthopedic issues. Well, as of last week I am no longer the CEO of my own company and I am now focused on being Chief Medical Officer and this will allow me to focus on what is truly important to me. The new project we are working on is developing an employer health solution since more than 93% of worker’s compensation claims are actually orthopedic. We are helping employers incorporate corporate well-being programs focusing largely on musculoskeletal nutrition and fitness health, which will pay significant dividends to companies. Some estimates range from $6 to $7 for every $1 invested by a company. Your executive team is crucial and an important skill set. Finding people that have your weaknesses as strengths are an essential element to help your company thrive and bring it to the next level. Also, avoid bureaucracy in your company. It’s not important and doesn’t help you get to your end goal. Several mentors when I was younger. First and foremost, my most important mentors were my parents. The second was my high school swimming coach, who taught me the value of hard work, which will get you to achieve your goals. My main mentor in hand surgery is Dr. Joseph Imbriglia from Pittsburg, who taught me to focus on what is important, an approach I continue to use. Fortunately, when you are talking about health care that is a pretty easy answer. One of the very few professions that takes care of our fellow man and like many other physicians, I have done some medical missions where the reward is changing someone’s life. One of my last missions was at Ghana, Africa where I spent two weeks operating on some very complex cases with a colleague from Switzerland. Now, that I can solely focus on being the Chief Medical Officer, I am hoping to do more of these types of missions. Bring in the right people. 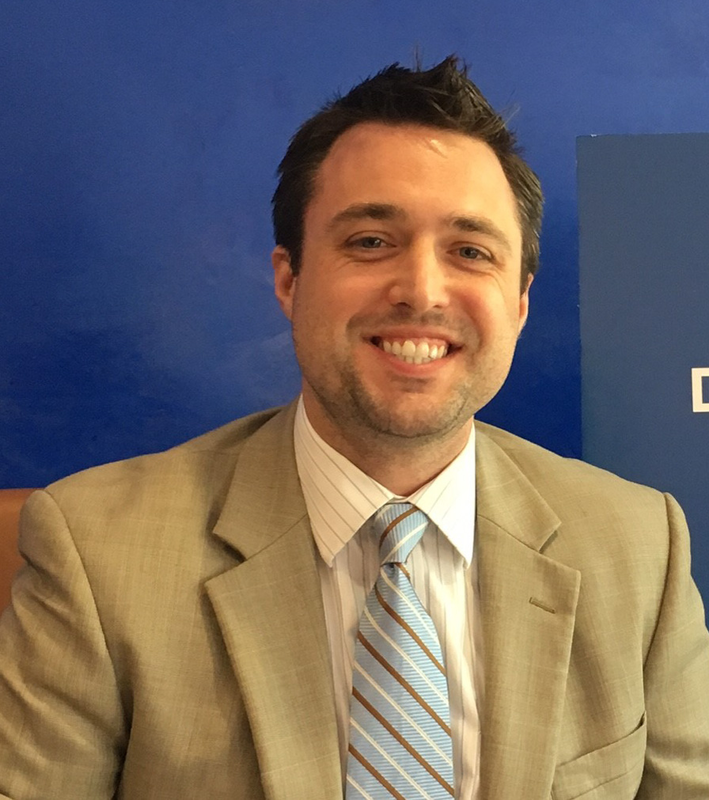 I co-founded the company with Justin Irizarry, who is the Chief Financial Officer and we’ve made a great team. Now that the company is growing, we have been able to bring on Nick Mendez, a very talented and experienced healthcare industry veteran who understands the vision. Just as importantly, we have phenomenal individuals working at every level. The success of a company is a result of a collective effort, and without the appropriate team success cannot be achieved. Ensure you have balance in your life. It’s hard not to totally immerse yourself in the company, but make time for your family and your hobbies. You should have an end goal. Have an exit strategy whenever you start a company. Even if you are not CFO, have a solid understanding of finances before you start a company. Know how to read a profit and loss statement. Enjoy the process! No matter what your circumstances are, learn to enjoy what you are going through. Although I had a grueling residency, it made me appreciate my circumstances and made me a better surgeon. Enjoy the small victories! When I was younger, it was, “Winners never quit and quitters never win.” This particularly speaks to disruptors, such as my company. I would love to have a private breakfast with Elon Musk. He was a scientist but had the business savvy to start two amazing companies. He would be amazing to sit down with and I am sure it will involve lots of coffee.